Devon IT develops thin client software including thin client operating systems and the industry’s most advanced thin client management suites. Our thin client OS is embedded on our partner’s dynamic thin client hardware designs. 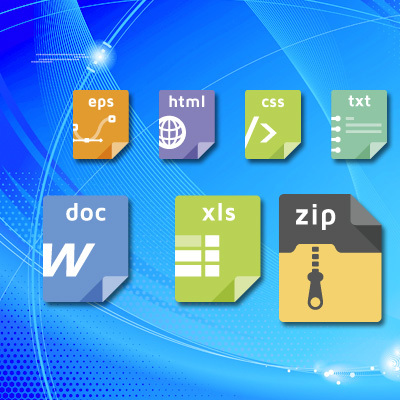 Each thin client comes with this ability to be managed by our web-based thin client management software. Our advanced thin client software capabilities and hardware designs provide businesses with greater security, enhanced manageability, and improved reliability at a lower cost for their virtual desktop environment. Is your thin client OS going to be Windows or Linux? This option is completely up to the strategy of your environment. 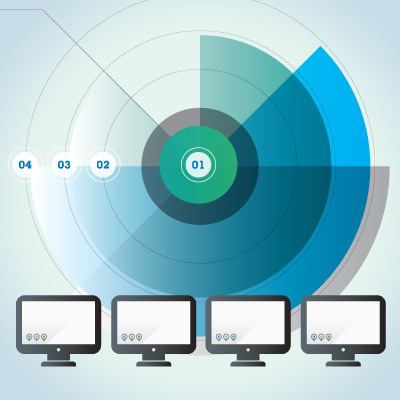 Your thin client management software should be a powerful software product that combines thin client management capabilities with connection management features.